Sometimes it’s nice to take some time off and explore a foreign neighborhood. Or rather, a foreign candy store in a nearby neighborhood this weekend. For some reason, I find myself liking black licorice more and more as I grow older. Maybe I am just getting used to the strong flavoring? I recently heard about salted black licorice, a Scandinavian candy, and was perplexed by the flavor combination. Sweet and salty are great partners in most foods, but the strong medicinal-like flavor of black licorice seems better as a solo act. Of course in NYC, salted black licorice is not too difficult to track down. Behold…Sockerbit! 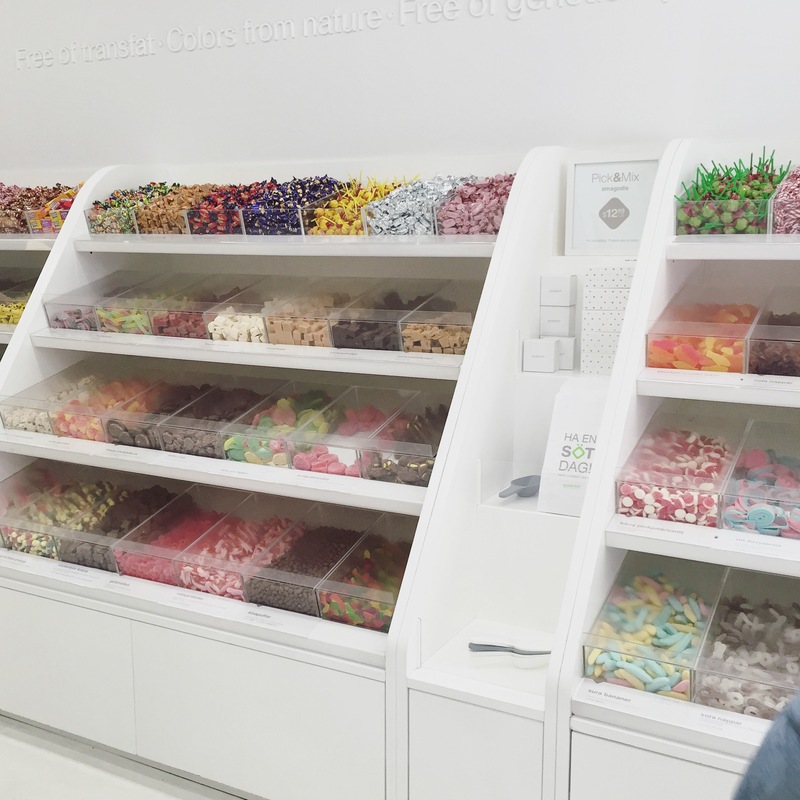 Located in the West Village, Sockerbit is a candy store specializing in Scandanivian sweets. 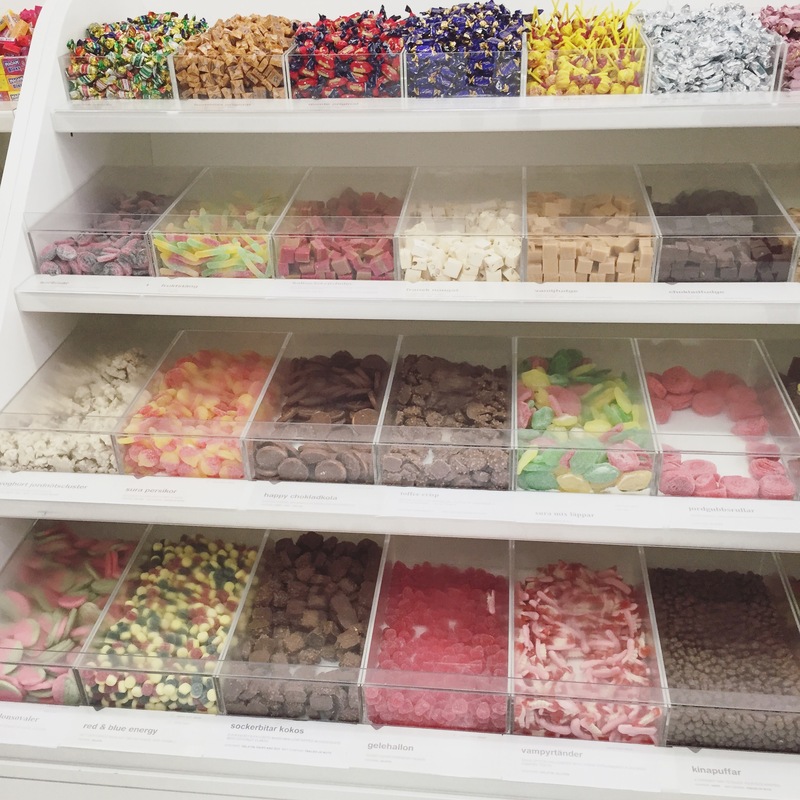 Here, you can find over thirty varieties of licorice! I got a few to try, but I must say my favorites were the salta salmiak pastiller. In my first taste of salted black licorice, I honestly felt the saltiness factor to be overpowering. My taste buds were overwhelmed and didn’t know how to process this odd combination! These small candies were great as they offered the taste of salted black licorice in a manageable small dosage. Is anyone a fan of salted black licorice? 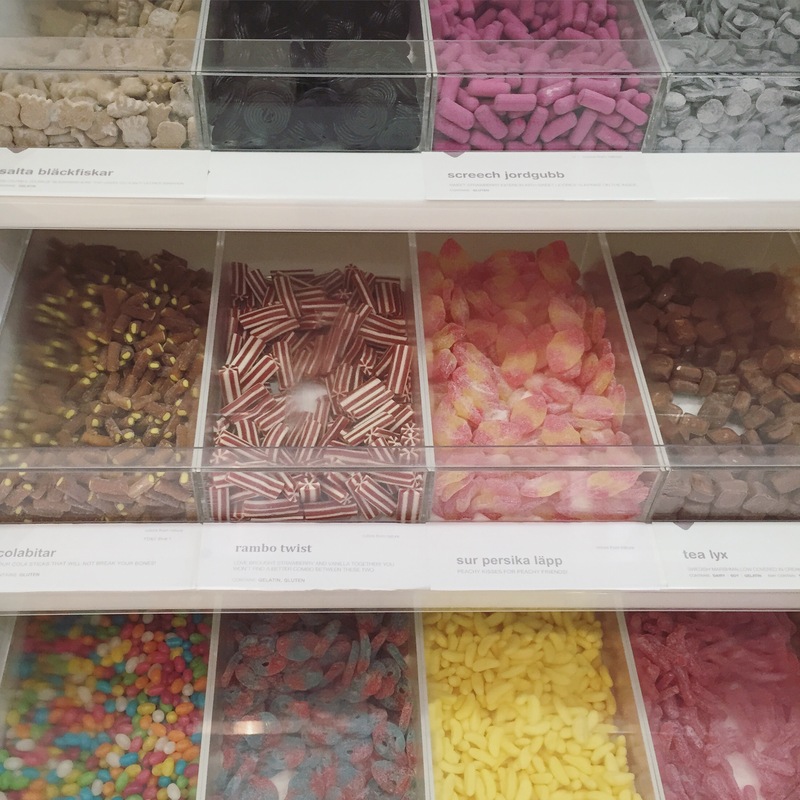 What are your favorite types of licorice?